With the 4.0 patch coming very soon, all your existing currency will be converted to the new Cataclysm Justice Points. 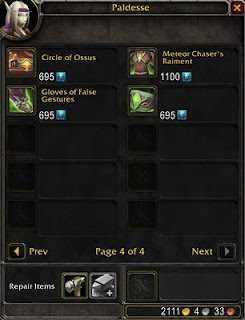 (see MMO-Champion's very cool calculator). 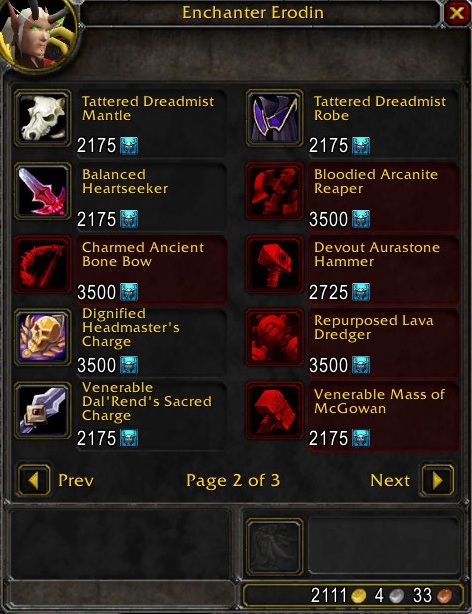 Based on the vendor's in the Cataclysm Beta, I'd suggest buying what ever Tier pieces you want NOW. Your old Tier-10 Dark Coven Hood, is going to cost 400 Triumph (or Frost) badges (i.e. 1100 Justice points) after the patch. All estimates, say you have about a month to finalize getting your badge gear, with 4.0 dropping about a month before the December release, i.e. November 7th. Be careful - the mmo-champion calculator is out of date, as Blizzard changed the conversion rate on 9/29. "When the upcoming 4.0.1 patch goes live, these emblems will be converted into 11.58 Justice Points (up from the previously planned 2.75 Justice Points per emblem). 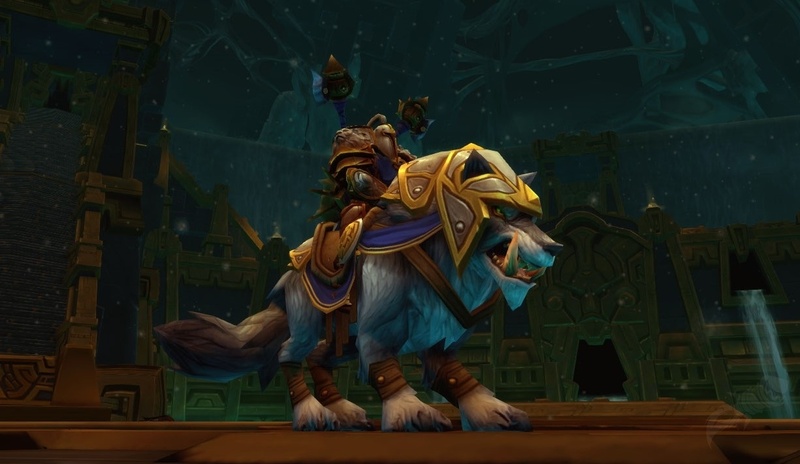 Justice Points accrued above the soft cap of 4,000 will be converted to gold at a rate of 47.5 silver per point (down from 2 gold per point) when patch 4.0.3 goes live." Tier gear will cost basically the same as it does now. 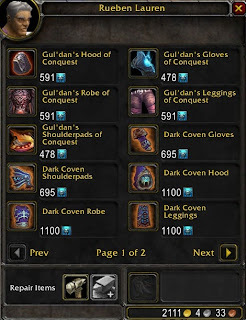 Heirloom gear is intentionally inflated from current-equivalent cost, but that's another story. That's good to hear. If the blue's rates above stick though, it will still be difficult for the last minute purchases of BOA gear and that last piece of tier gear. As with any beta, all values and rates are subject to change without notice.